P2P group has released an updated version of “KMS/2038 & Digital & Online Activation Suite”. 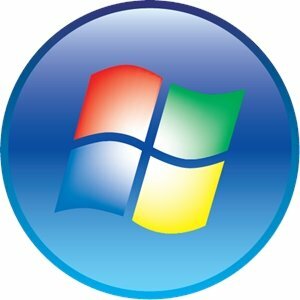 Description: This tool includes 4 different activation methods. KMS Inject, Digital, KMS 2038 and Online activations. While this script is being created, abbodi1406’s script is referenced. Thank him so much.